Munich # 2. Hi-fi or Home Audio? Neophyte consumers, feel reassured – the Munich High End show has thought of you! Every desire has been anticipated. Here, solutions that respond to the needs and expectations of all consumers are proposed. That’s the well-honed rhetoric of all brands, a rhetoric that risks treating the average customer like a moron. Here too, we witness the marketing of hifi gadgets under the auspices of providing accessories for dematerialized music. Everywhere, companies are trying to sell us multiroom systems (as if we all had three living rooms, an auditorium, and five bedrooms equipped with hifi) and wireless technology for upstairs and down. Soon, you will see that we will be labeled purists and has-beens for persisting in using speakers with cable connections! Come on, why refuse progress when you are told that everything is all new! As long as this sales pitch that talks down to us is as vulgar as it is obvious, we will politely respond that it is a matter of personal choice. However, when this marketing strategy comes at you in the guise of famous brands who earned their reputations based on their history of producing quality products, there is reason to get angry. The Baltic Evolution speaker, part of Cabasse’s Lifestyle collection … enough said! 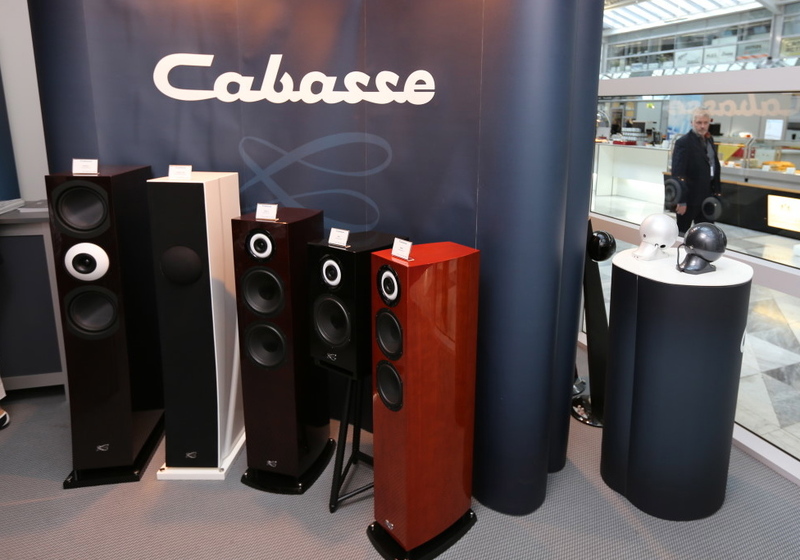 As I pass by the Cabasse stand, I am invited to listen to a new woofer that is teamed up with Baltic three-way speakers (4000 € for the pair). The system’s dynamics leave me disillusioned very quickly, yet I continue to listen. The audio message completely lacks clarity, and I search in vain for the defined timbre of the instruments. A listening experience without soul, sounds being played back emotionlessly, where has the music gone? I cross paths with other little spheres in the Cabasse showroom. 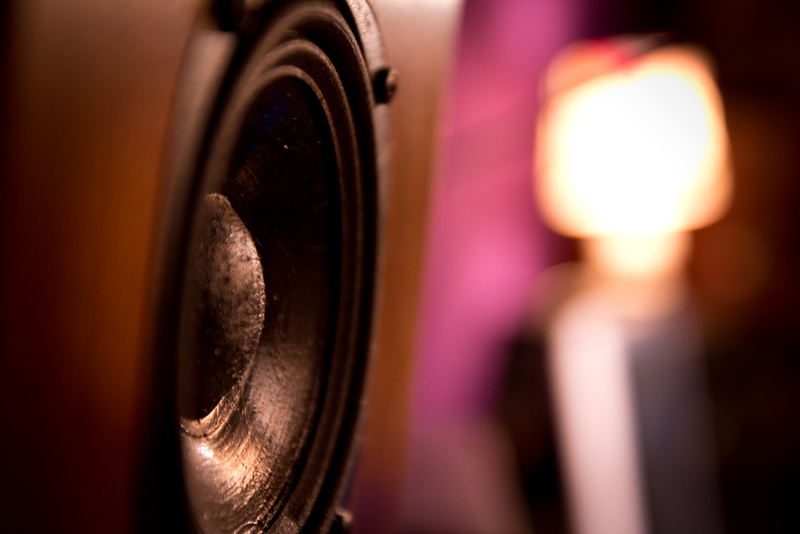 A sense that aesthetics are becoming trendy is in the air, which also confirms that the brand is slipping towards a business model that is more home audio than hifi. Cabasse has clearly and definitely become a branch of the Canon group, and we are all mourning a brand that has become the audiophile’s version of a sad shipwreck. This entry was posted on 10/05/2013 by Aublanc in Reports and tagged amplifier, audio equipment france, cabasse, FRENCH HIFI, french loudspeakers, french stereo equipment, french stereo system, hi-fi Frankreich, hifi francés, hifi frankreich, hifi french brands, high end audio, high end audio france, impianto Hi-Fi, speakers, stereo equipment France, stereo system, stereo system France, Stereoanlage Frankreich.